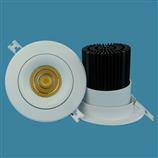 5W/7W cob led downlight made by Epistar chip and cold-forging aluminum housing,100% high quality guaranteed!3 years warranty. 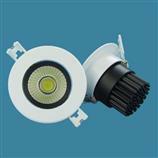 Seno offers hundreds of LED downlights,There are SMD5630,SMD2835,SMD COB downlights available.The power distributed from 3W-90W.Using isolated power supply gurantees long lifspan >50000hours.White/silver/Black shell color is available.All downlights from Seno have 3 year warranty. 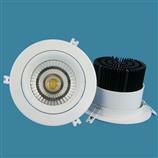 3.5''cob led downlight 12W/15W,lustrous chip led,high CRI>80,Various beam angle for option.3 years warranty! 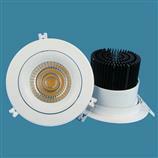 High quality led downlight 20W/25W with lustrous led,high CRI>80,Input AC85-265V for worldwide use.3 years warranty. 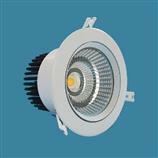 5''COB led downlight 30W/35W/40W/45W produces high brightness,cold forging aluminum housing to help with heat dissipation.AC85-265V input 3years warranty. 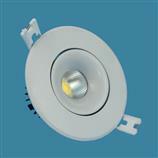 Seno offers hundreds of LED downlights,2.5''/3''/3.5''/4''/5''/6''/8'' from power 3watt to 90watt available.Adopt refined cold forging aluminum housing to obtain great heat dissipation. 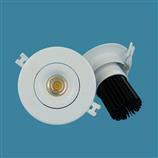 Seno offers hundreds of LED downlights,available.The power distributed from 3W-90W.Using isolated power supply gurantees long lifspan >50000hours.Waterproof IP65 protection for steamroom and bathroom. 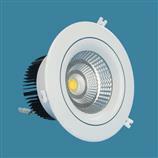 3W/5W/7W/9W/10W/12W cob led ceiling spot light with epistar chip,high brightness output,high CRI>80/>90,cold forging aluminum housing for great dissipation. 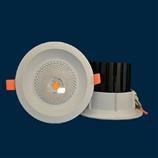 4''cob led downlight power available from 15W/20W/25W,cold foring aluminum heat sink for great heat dissipation.100% White/White+Black shell color available. 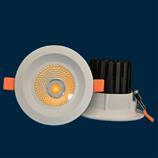 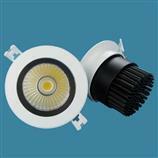 Using Lustrous/Citizen COB led,high brightness output >100lm/watt,30W/35W/40W for option.AC85-277V for worldwide use. 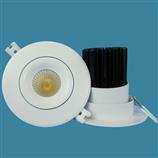 2.5''/3''/3.5''/4''/5''/6''/8''/10'' recessed cob led downlight directly replace the existing fixture with the high power and high brightness output.AC85-277V input for worldwide use.Safe and quick use,Save a lot money and time. 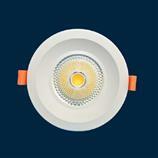 6'' 60W cob recessed down light with white housing,Lustrous cob led >100lm/watt,High CRI>80,100% high quality guaranteed! 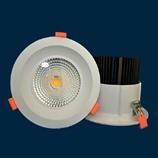 Adopt taiwan Lustrous cob led >120lm/watt,45W recessed light is going to replace 6'' recessed down light fixture perfectly.30W-60W all power available. 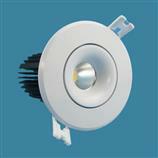 New design cob led downlight available in 2016,5W-80W power for option.AC85-277V constant current driver guarantees long lifespan.2.5''/3''/3.5''/4''/5''/6''/8'' size with round and square shape available. 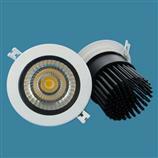 5W-80W cob led recessed downlight available now,12/24/40/60degree beam angle for option.3 years warranty.CE/EMC/LVD/ROHS approval. 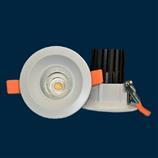 4'',5'',6'',8'',10'' fixed led downlight available now!Using Cree COB LED to make.CE/TUV/SAA/RoHS approval! 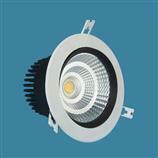 High brightness cob led recessed downlight adopt Lustrous COB led,High CRI>80,AC85-277V high quality driver guarantees long lifespan. 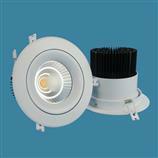 New design cob recessed led downlight with power 5W-90 for option.2.5'',3'',3.5'',4'',5'',6'',8'' size for option. 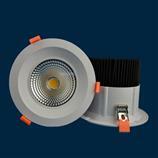 8'' led downlight with Max 90W lustrous 3D COB LED high CRI.80,3000K/4000K/5000K/6000K for option.